After good response from the users using Symbian, iOS and Windows there came into market a new Operating System called as Android. 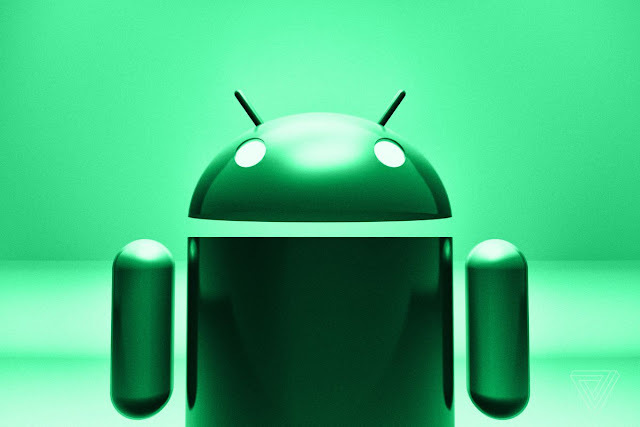 Android is the mobile operating system developed by Google. Android is a Linux-based software system, and similar to Linux, is free and open source software. One of the most widely used mobile OS these days is ANDROID. Android is a software bunch comprising not only operating system but also middleware and key applications.This is a main reason to make Android smartphones a very attractive target for attackers and malware authors. 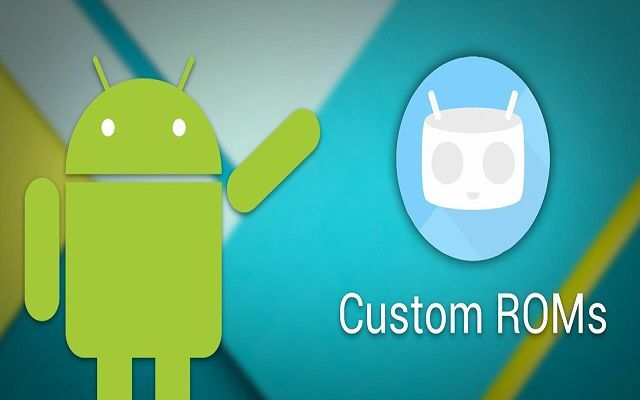 A custom ROM is one that has undergone any modification from being a pure distribution of Android. Google make the Android source code available for users to play around with, and people take this code and alter it for themselves. 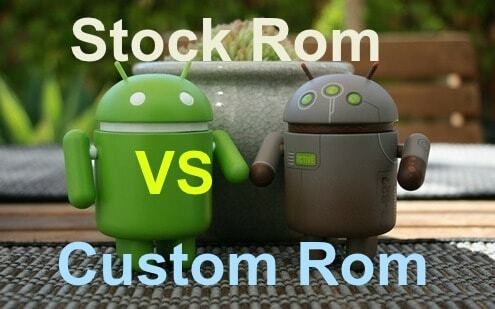 When you buy your Android device ,initially it has a default operating system which is called STOCK ROM. A Custom ROM gives users the root access to their Android devices. This is a powerful option which gives users complete control over their phones. Just like the admin login on Windows, root access is the admin access for smartphones. A Stock ROM restricts the ability to exert full control over the Android device and users would essentially be guest users on their own smartphone. Custom ROM is flexible to any extent and is highly customizable. Users can delete the unwanted bloatware apps that come with Stock ROMs and further tweak their Android devices. This ROM usually has limited functionality as defined by the phone’s manufacturer. By flashing a custom ROM, you can unlock extra features and sometimes improve the performance. Find a ROM for your device from XDA developerssite.Make sure you download the right one for your device. Many phones have several variants.Once you have found the ROM you want, download the ZIP file .This type of zip file may have different size, its depend upon you which custom Rom of your android version you looking for rooting. Do not extract it! Then find the corresponding GApps Save your ROM and GApps to your SD card. On a custom ROM, you’ll be able to over clock your hardware to get big performance increases. These changes can really show when you’re playing with high graphics games or with application. Another way a ROM can improve performance is by removing carrier or OEM-installed apps, known as bloatware, which can free up system resources. Some Custom Rom’s come with lower voltage limits that runs your phone just as fast , but uses less battery. Higher clock speed increase performance on your phone .Flashing a new kernel allow you to overclock your phone using higher higher clock speed than the manufacturer . You can dial it back a bit by underclocking. With your processor running at a lower speed, you can often extend battery life. While using Custom Rom you don’t need to wait for an updates of operating system i.e. next version of O.S. Some times manufacturers will cut support for your device entirely. This leaves you stuck with a phone with an old version of Android . One way is Custom Rom on latest Android version .You can download custom rom of latest android version and flash a ROM based on it. This is currently not possible with stock ROMs. If your phone ran out of space occasionally when install new apps this is a feature must have. Custom ROMs help you to improve your base-band which in turn increases the signal and quality of your phone call. The ROM or the operating system provided bydefault by the device manufacturer. It is the official ROM for the device. The one major reason why it is wise to stick with Stock ROM is because of security. 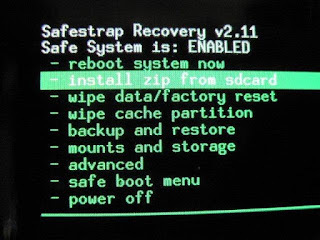 These are operating systems developed by reputed companies and hence there is no room for malwares, spywares, and other malicious tools. The manufacturing company takes privacy on top of all other things which ensures a smooth user experience. Stock ROMs come with preloaded apps from manufacturers, most of which are extremely useful. These apps differ from manufacturer to manufacturer and even from model to model. For example, Samsung Galaxy S8 has Bixby, a virtual assistant app just like iPhone has Siri and Sony Xperia phones have TrackID which is used get information on an unknown playing music on the device. 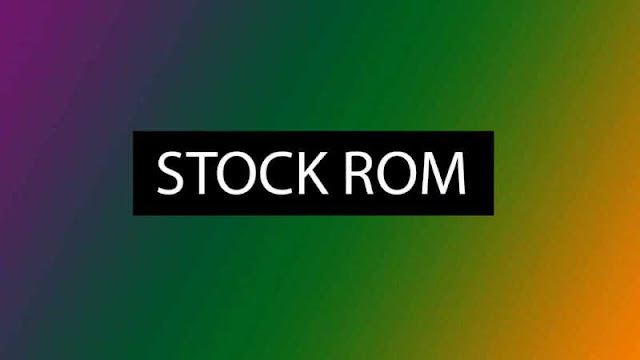 Stock ROMs come with premium features that aren’t found in pure Android operating systems. These features include a custom launcher, home screen, and app drawer. For example, the Swype feature allows users to swipe their fingers across letters on the keyboard to instantly get the correct word. Using a phone with the Stock ROM doesn’t void the warranty. This is another reason why most people prefer using Stock ROM and not switch to Custom ROM. Download the ROM to your phone. 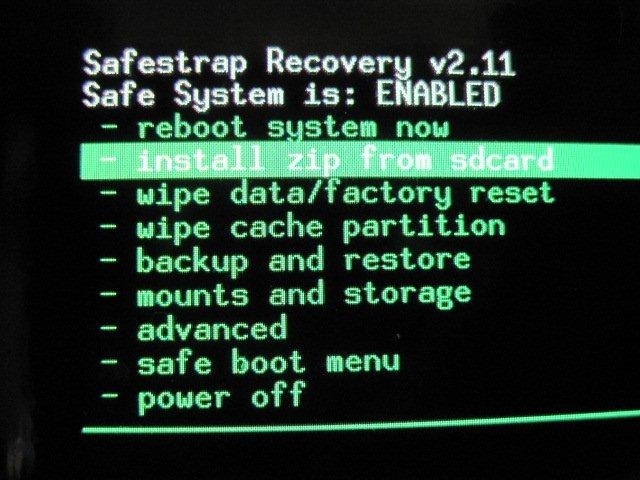 From the recovery home screen, select Install and navigate your way to the stock ROM you downloaded. Swipe the bar to begin installation. Smartphones when shipped originally come with Stock ROM which are customised versions of Android made by mobile companies to suit their devices. Android in its original form is called Pure Stock Android. While this form is actually cool, mobile manufacturers think they need to make their devices look unique and hence customise this further. The result is what is called Stock ROM. People can buy Android phones with Stock ROM at discounted prices from various online store, that offer additional cash back. The added advantage is that this cashback can be transferred to the bank account of the user for free. Such online sites are making many e-commerce majors run for their money. Stock ROMs are the reason why different phones from different manufacturers have different UIs. For example, Sony Xperia phones come with TimeScape UI, Samsung phones come with TouchWiz UI/Grace UX, and Motorola phones come with Blur UI. While Stock ROMs work well, there are times when users need something extra and new to spark their interest. This is where Custom ROMs come in. Custom ROMs are customised from the original source code of Android by individual developers or a community of developers. These ROM are different from Stock ROMs and give users more control over their Android devices.